We knew it was coming: after waiting for two months since the initial release, earlier this week Microsoft indicated that it intended to make the next public Windows 10 Technical Preview available today. 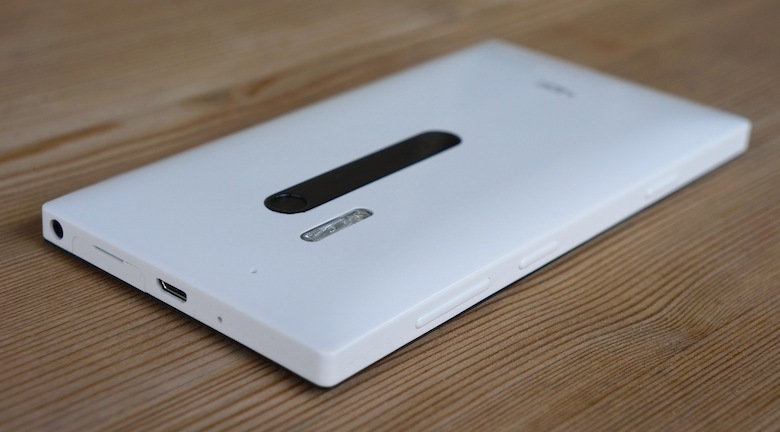 Right on schedule, the new preview build is out, ready to be installed on more Lumia phones than ever before. Today’s build brings eagerly awaited features like the debut of the mobile Project Spartan, a revamped People app, new Phone and Messaging apps, an improved app switcher, and a good number of bug fixes, including issues with the keyboard and Photos. That said, this is still a rough-around-the-edges development build, and not everything’s going to be as polished as you’d expect from a final release. Microsoft helps ease us in to that with a list of known issues, the full breakdown of which you can check out through the source link below. But we doubt a few glitches are going to stand between you and giving Microsoft’s latest mobile platform a spin.